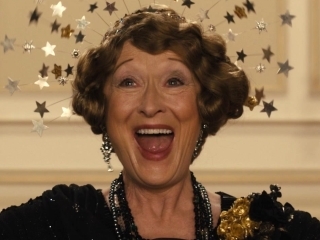 How much you enjoy Florence Foster Jenkins will depend on how you view the movie. If you consider it a comedy, then apart from one specific scene, you will be disappointed. If you view it as a poignant drama, there is a lot to take from this bizarrely true story. Here is the comedy and it is done in such a great way. 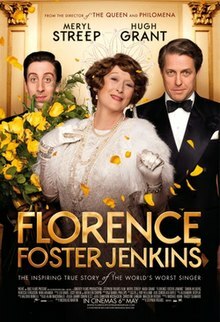 Simon Helberg plays pianist Cosme McMoon who takes a job, for a lot of money and little effort and on their first practice hears the voice of Florence Foster Jenkins, in all it’s dreadful glory. His reaction and the gusto to which Meryl Streep gives this “performance” is what makes this works so well and it is a piece of great comedy. There is little more to the laughs though. This is a one-joke movie. Florence Foster Jenkins can’t sing and many people keep convincing her she can until she finds herself in a ridiculous situation. Once you’ve heard that singing once, the impact is dulled and the film is left to rely on the characters and the deeper story within. There is a drama here if you look for it. 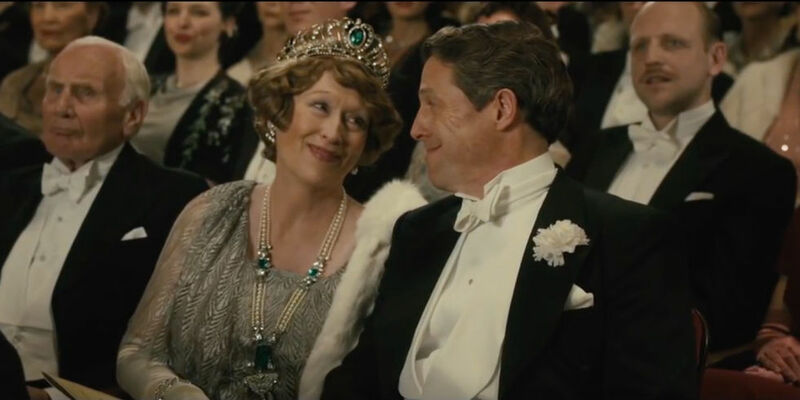 The story of Florence Foster Jenkins is a true one and while it is easy to focus more on the ridiculousness of this, there is a poignant story underneath. Playing his role well is Hugh Grant, a man devoted to his “wife” who finds himself continually trying to keep her dream alive. The desperate measures he is willing to go to and the way in which it affects his personal life makes for a interesting drama in itself and shows that the bad singing isn’t really the story here. Once you tap into the tragedy of the titular character, you also appreciate Streep’s performance more too. She plays the bad singing aspect very well but it is the deeper, more personal performance which works better. You begin to feel for her character and her situation, which makes the finale and the sadness this holds too, much more real and effective. It makes you wish that the movie had maybe gone with a slightly altered tone. Playing it much more serious could have worked very well but the premise is an absurd one (which could only work because it is genuinely true) while playing for broader comedy dulls what is a very interesting and deeply sad story. What is left is a movie doing a fine balancing act and never really achieving either of the two tones successfully. 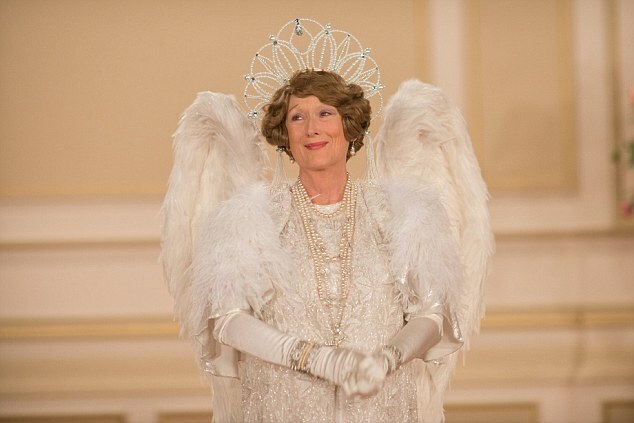 Overall, Florence Foster Jenkins is a remarkable story which could only work because it is based on a true story. The comedic hook at the centre wears thin quickly though but the drama, and Streep’s performance, keeps you invested in the characters.